Join for an enchanting evening at The Crown and mark the beginning of the magical festive season with us! 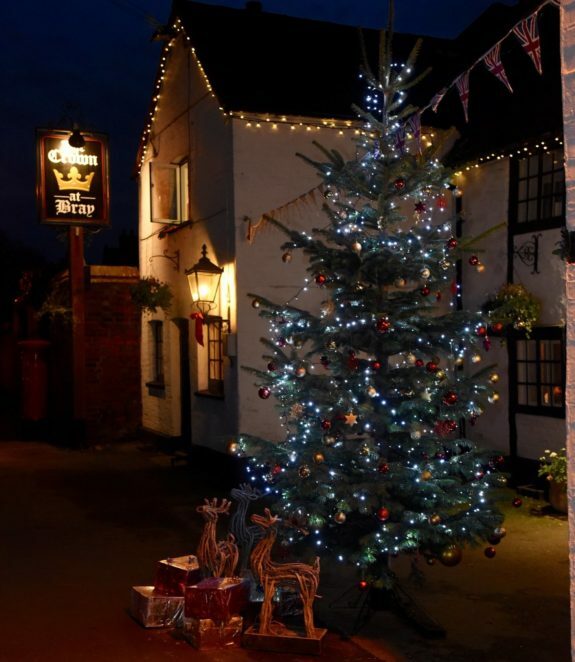 Serving sweet, smoky mulled wine, warming hot chocolate and complimentary mince pies, our cosy 16th century pub will buzz with merriment and laughter, gathering locals and newcomers together to begin the season’s festive cheer. And all your favourite Christmas carols will be tinkling on the speakers in the background, lightening your heart for the holiday season and leaving you warmly aglow. This merry gathering will be followed by Sunday Wine Club at 6pm and thereafter by Sunday Supper Club at 7pm-9pm so be sure to book a table if you don’t wish to miss out on the fun! 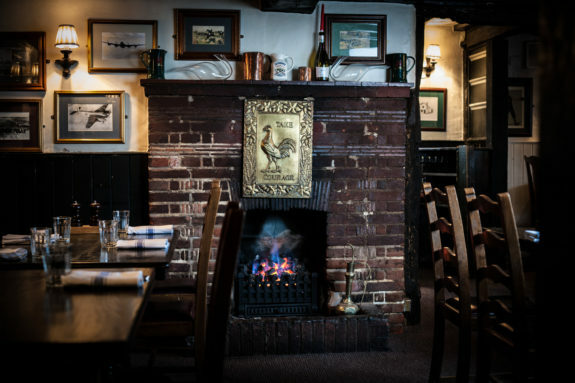 Take a night off the cooking and spend a fabulous Sunday evening with your friends at The Crown! Every Sunday, we’ll be hosting our cosy Sunday Supper Clubs, wherein you will enjoy a superb two course set menu, specially designed by our Head Chef Matt Larcombe, as per below. Please note that a vegetarian option is available if preordered. Our menu contains allergens. If you suffer from a food allergy or intolerance please inform a member of staff. 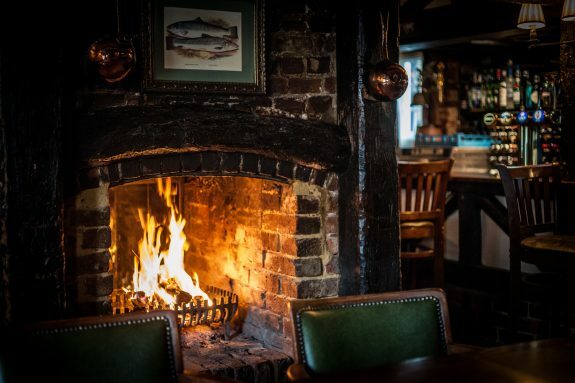 As the last of the autumn leaves fall and the icy winds bring a pink flush to your cheeks, it’s time to treat yourself to a cosy evening with friends at The Crown! Every Sunday evening we will be hosting our fabulous Sunday Supper Clubs, wherein you will enjoy a superb two course set menu. These special two dishes will be designed specially for the Supper Club each week by our Head Chef Matt Larcombe, so be sure to check our Menus page for the latest updates. This week, we’ll be serving Traditional Minced Beef with Dumplings, which is in the words of Heston “big-flavoured and deeply comforting — the perfect dish for autumn.” This will be followed by our sticky and gloriously moist Treacle Sponge and Custard.